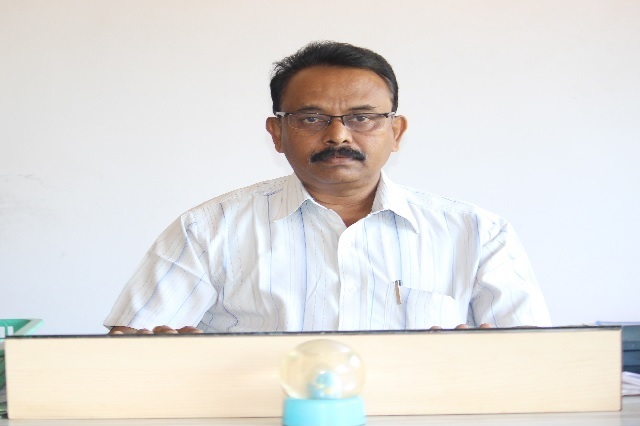 The Department of Civil Engineering is headed by Prof. Dineshkumar S Maganur. Department has well qualified, technically sound, experienced and caring faculty to cater to the needs of the present day Technical Education. 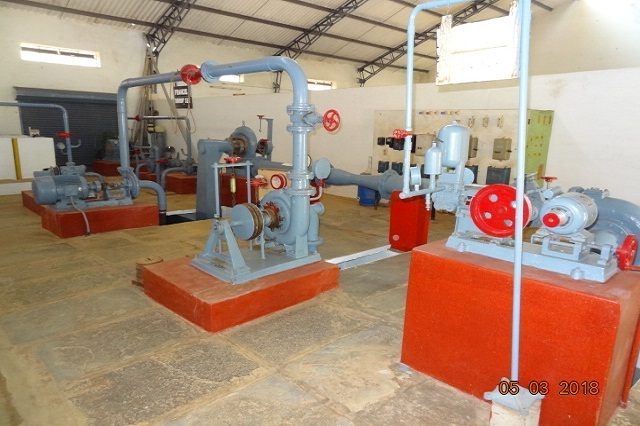 The Department was Established in the year 1980 with an intake of 50. Now the current intake is 120. 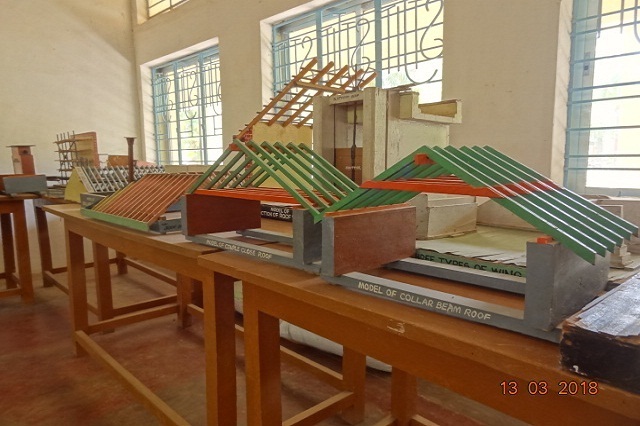 The department has started PG in Structural Engineering from the academic year 2014-15 with an intake of 24. 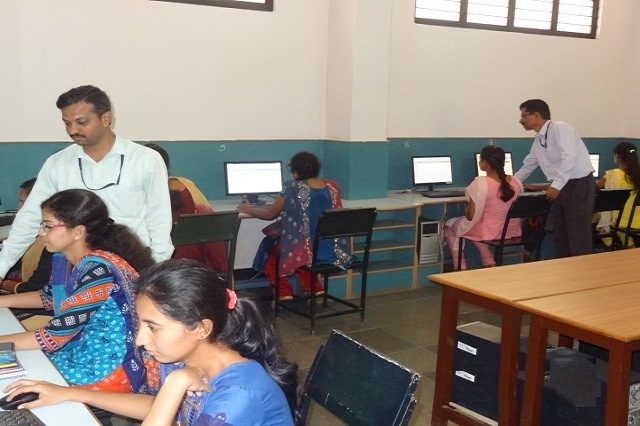 The department has laboratories that are well equipped meeting the requirements of AICTE norms. 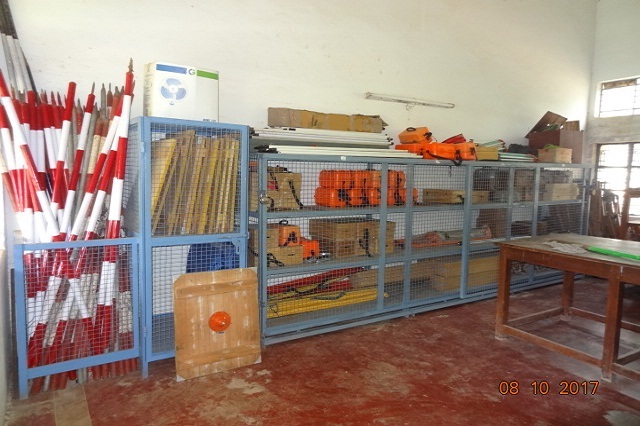 The students are trained to be competent enough in theoretical and practical aspects. 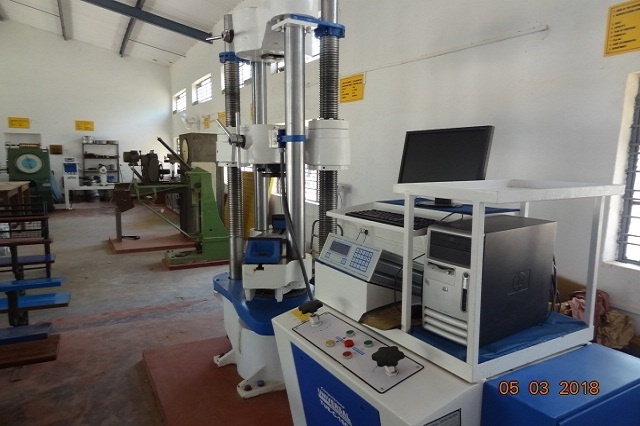 The advanced subjects like AUTO-CAD, Ground Water Engineering, Solid Waste Management, Air Pollution etc., are taught. 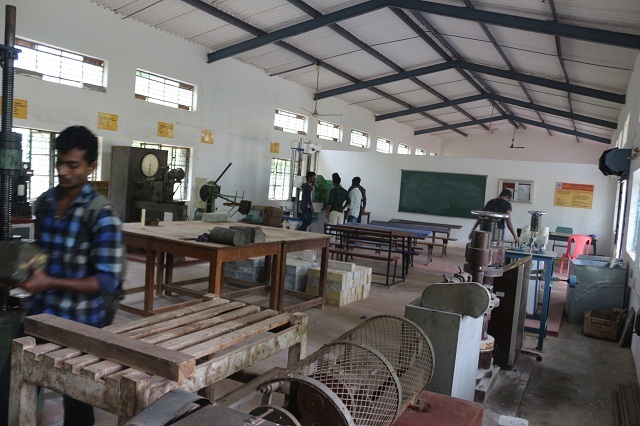 The department has well equipped laboratories. We are bridges over which we invite students to cross; then, having facilitated their crossing, joyfully collapse, encouraging them to create and reach their destiny. By combining your imagination with our Technical Excellence, we create innovative reliable and cost-efficient solutions with small foot prints. 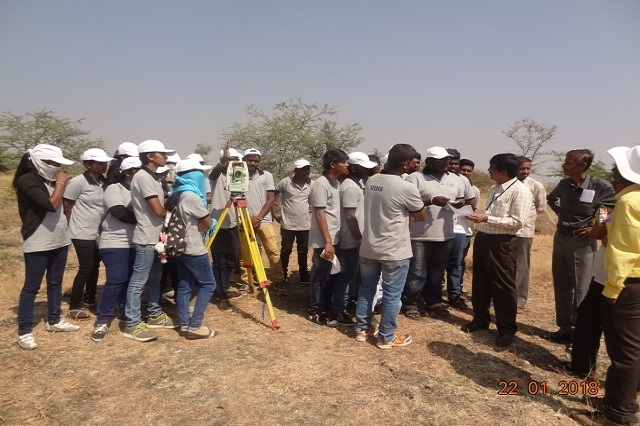 This Association has conducted several community upgradation programes. One of the most eminent engineers ever produced by India, Sir.M.Visveswarayya, was a man of high principles and discipline. An enthusiastic person, Sir.M.Visveswarayya in his memory “Engineer’s Day” was celebrated on 15th September 2017 in civil engineering department. 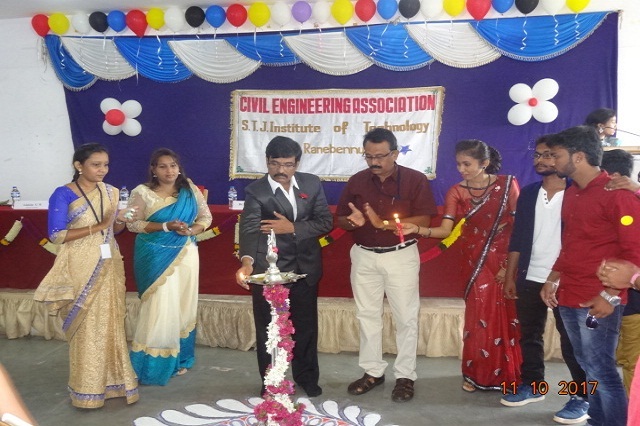 It was presided by chief guest Prof. Dinesh S Maganur HOD civil engineering department. The function was started at 9:30 am by performing pooja. All students of civil engineering department and staff were attended in the pooja. After that the chief guest addressed the students about the role of engineer in society. The function was ended at 11 am with the vote of thanks. Civil Engineering department organized “Welcome function” for third semester students on 11th october 2017 in main seminar hall of STJIT under the coordination of Prof. Swapna Channagoudar. The chief guest Dr.Shivakumara B, principal STJ Insitute of Technology inaugurated the function by lighting the lamp. Prof. Dinesh S Maganur HOD civil engineering department, staff coordinator, student coordinators were present on the dais. In the afternoon session various activities was conducted for third semester students by the final year students. 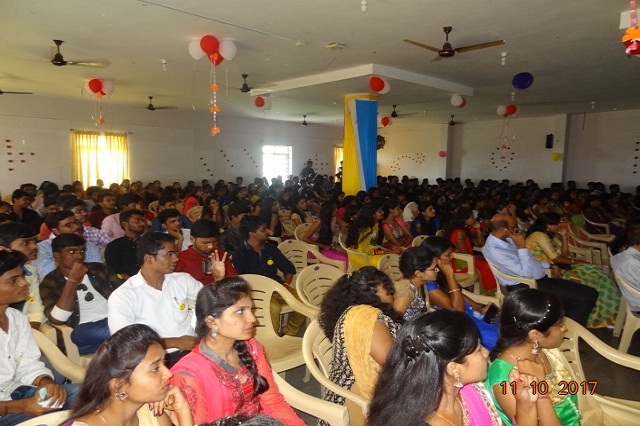 More than 400 students along with staff were presented in the function. The programme ended at 5 pm with the vote of thanks.